Welcome to our Family Dentistry in Annapolis, MD! 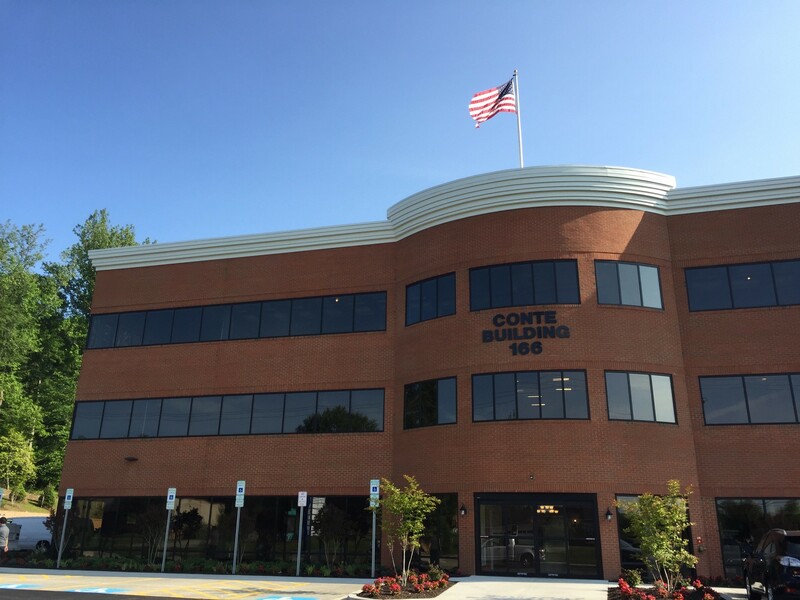 Conveniently located in Annapolis and providing quality dental care to Eastport, Bay Ridge, Arnold, Severna Park and Kent Island. used by Anne Arundel Medical Center employees. Our Annapolis practice provides cutting-edge dental care for patients of all ages. Oneal F. Russell, DDS, is an experienced and compassionate dentist who is passionate about improving oral health and ensuring patients have a positive dental experience. Patients of all ages are welcome to receive treatment from the full range of services we offer, tailored to address the needs of each age group. When treating patients, we emphasize improving the form and function of the smile, making sure the teeth and jaw operate comfortably. Our first step is to design a unique treatment plan that addresses any immediate dental issues but also incorporates a forward-thinking strategy for maintaining oral health. We listen to patients when they have concerns and wishes, and discuss potential dental treatments to fulfill their smile goals. For the full list of our dental services, please visit our procedures page. We offer dental treatments for general and cosmetic needs, comprehensively caring for every patient’s smile. Dr. Oneal F. Russell is part of a long line of family dentists, providing great dental services in Annapolis since 1927. With the passed down knowledge and experience by the generations of dentist in our family, we are truly focused on ensuring patients are treated as part of our dental family. Come to our practice and experience what it feels like to receive family-focused care. We offer same-day emergency care to relieve discomfort and provide effective treatment. If you are experiencing sudden dental discomfort or trauma due to an accident, please call us. Whether you’ve knocked out, severely damaged, or chipped a tooth, we do the most to see you as soon as possible in order to provide care to sustain the health of your smile. Contact our Annapolis Practice, Today! 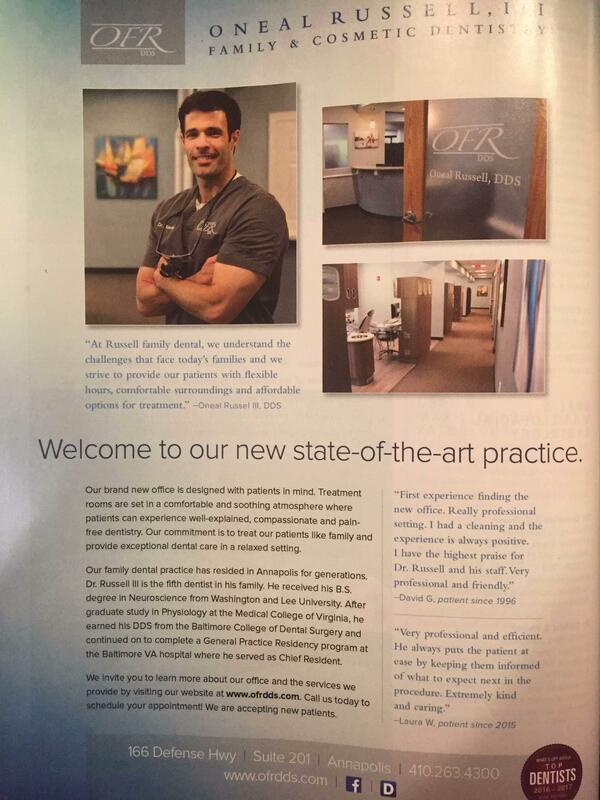 Oneal F. Russell, DDS, is our compassionate and experienced dentist carrying on a tradition of quality dental care. 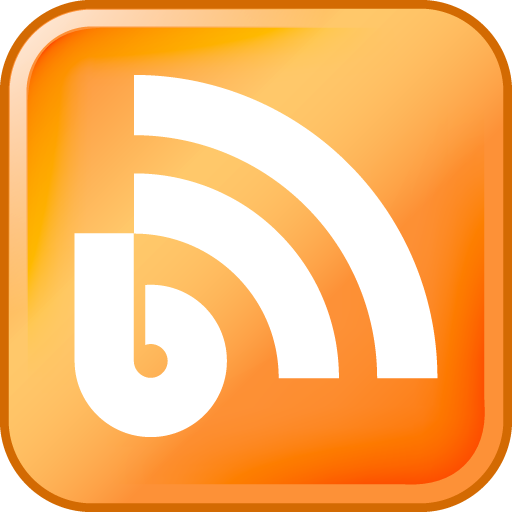 Our practice is just north of Whiskey Bottom, and south of the Rolling Hills neighborhood. You can find us right off the west street corridor, close to the Naval Academy and downtown Annapolis. For an appointment at our family practice, call us today. 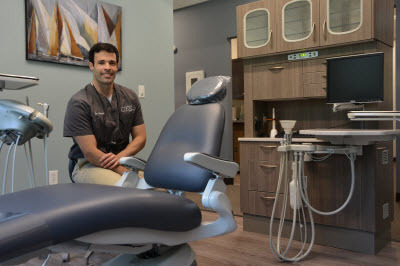 If you are looking for Cosmetic Dentistry, or General Dentistry, Annapolis Dentists, Oneal F. Russell, Jr. and Oneal F. Russell, III offer teeth restoration, dental exams, bone grafting, teeth cleaning, digital x-rays, dental implants and more . 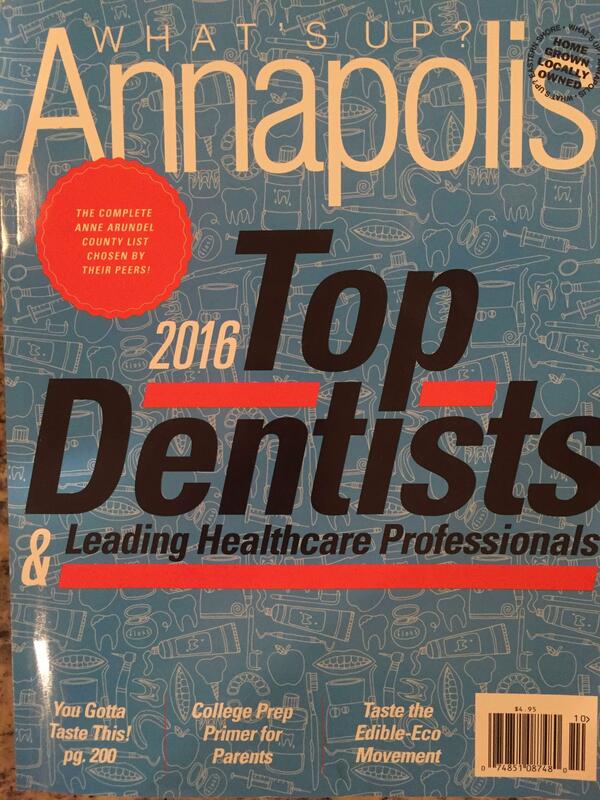 Please come and visit Annapolis, MD Dentists, Oneal F. Russell, Jr. and Oneal F. Russell, III.